This full-flavoured wholemeal flour has the highest fibre content of our flours, we use the whole grain of wheat, including the bran. 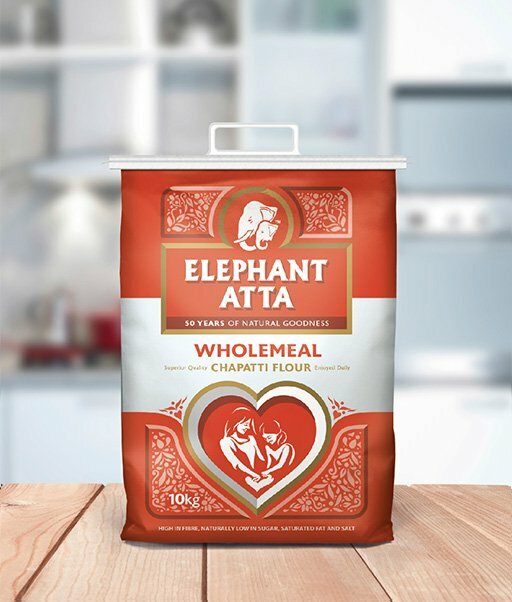 This makes our Wholemeal Atta naturally high in fibre and adds protein to your diet. 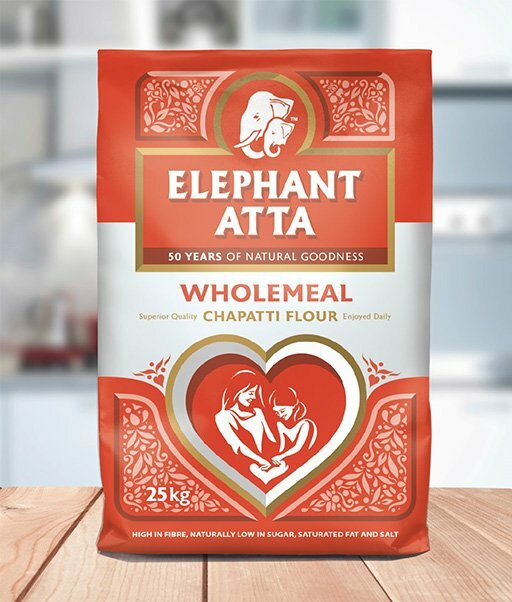 If you want to eat a little healthier and like the more intense flavour and texture of whole wheat flour then our wholemeal atta is the perfect choice for you.